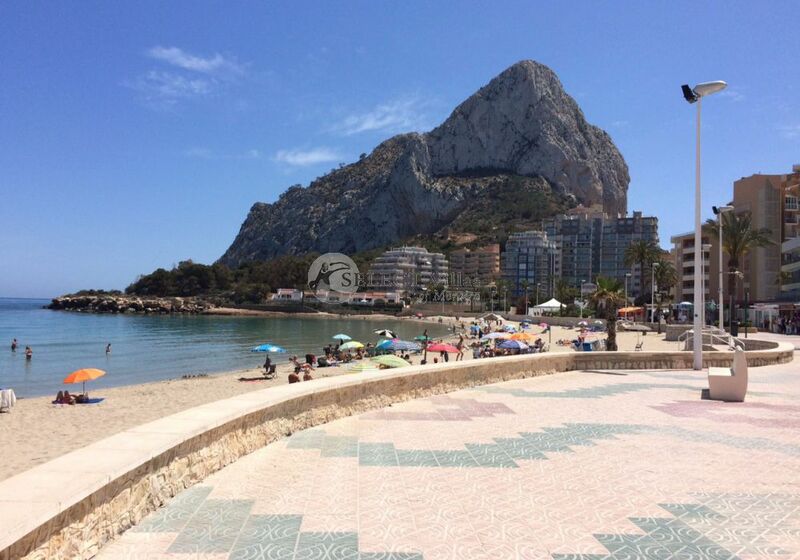 CALPE is midway between Altea and Moraira and is best known for its emblematic rock ‘Peñon de Ifach’ which separates Calpe’s two wonderful long sandy beaches. 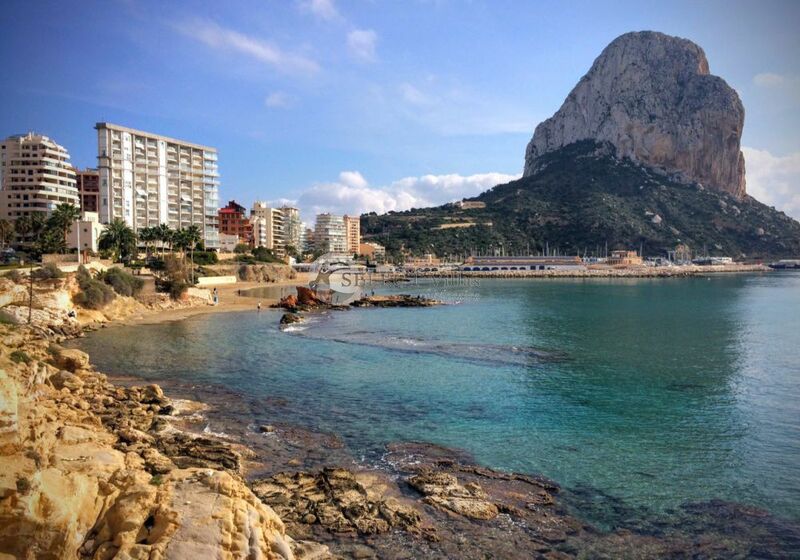 Calpe combines its town marina with its traditional fishing port which incorporates a row of adjacent fish restaurants offering a range of fresh fish and shellfish to match that of Brittany. The high rise nature of Calpe gives the town a ‘mini-Benidorm’ feel. There is a good selection of modern hotels here which attract a large number of holidaymakers and there is great family appeal in Calpe: its own Aitana department store is supported by many other fine shops whilst, away from the beaches, there is much to keep the children amused. Property-wise, most of the opportunities here are either apartments or linked villa/townhouse complexes. There are some areas of private villas, of particular note is the residential area leading down to the charming small harbour of Puerto Blanca. Villa for sale in Moraira, Calpe, property for sale Moraira, from Select Villas of Moraira. Villa for sale in Calpe, property for sale Calpe, from Select Villas of Moraira. Large detached villa For Sale in Carrio Alto, Calpe. Apartment for sale in Calpe, property for sale Calpe, from Select Villas of Moraira. Plot for sale in Calpe, Plot for sale Moraira, from Select Villas of Moraira.